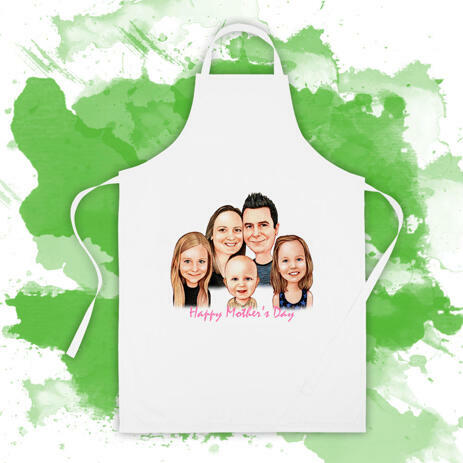 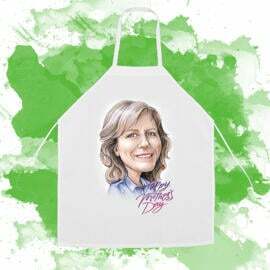 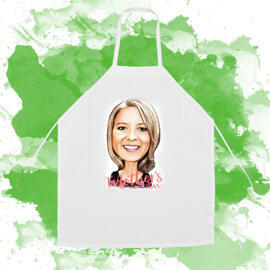 Get a custom apron with a group cartoon caricature drawing, which will be hand-drawn from photos in colored pencils style. 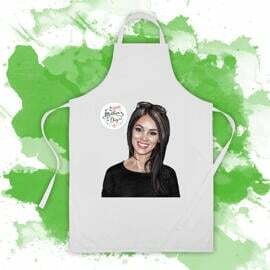 Cartoon.Printing on apron will be executed after approval of the drawing. 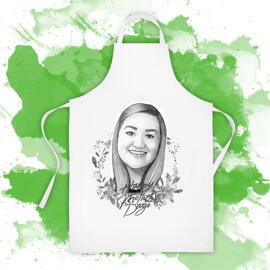 We provide delivery of custom-made aprons to customers around the world. 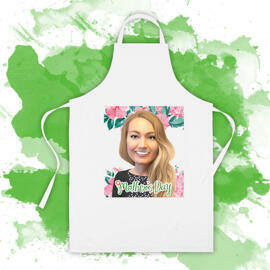 It is easy to order an apron with printed illustration. 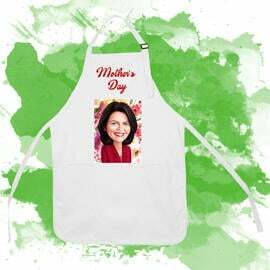 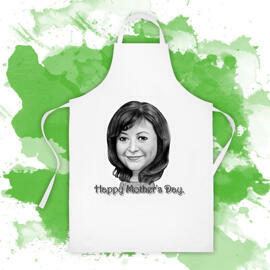 Upload your photo, describe your requirements and we will draw a funny cartoon illustration in honor of Mother's Day, which will be printed on apron.